With last Wednesday being the first official day of Spring, I was more than eager to break out the florals. Though I stand firm that florals belong year-round, with the sun being out more now it just puts you in a particular mood for florals. 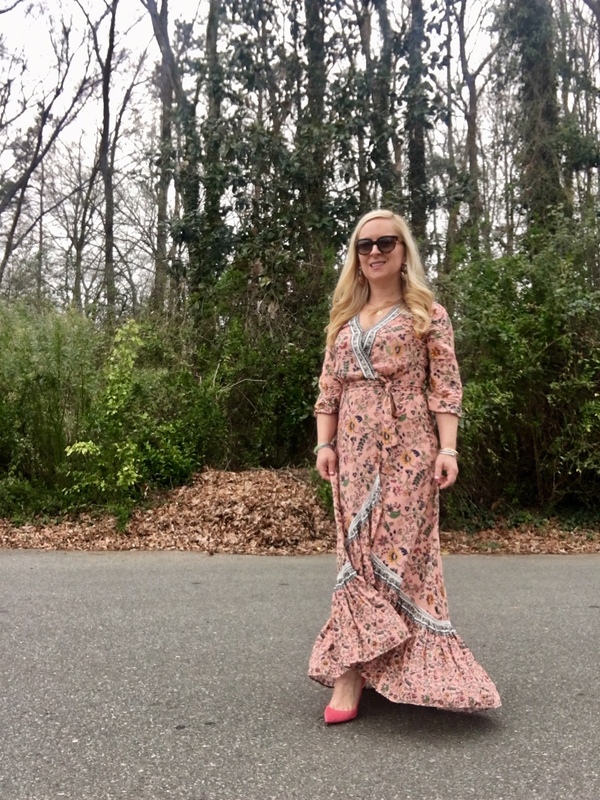 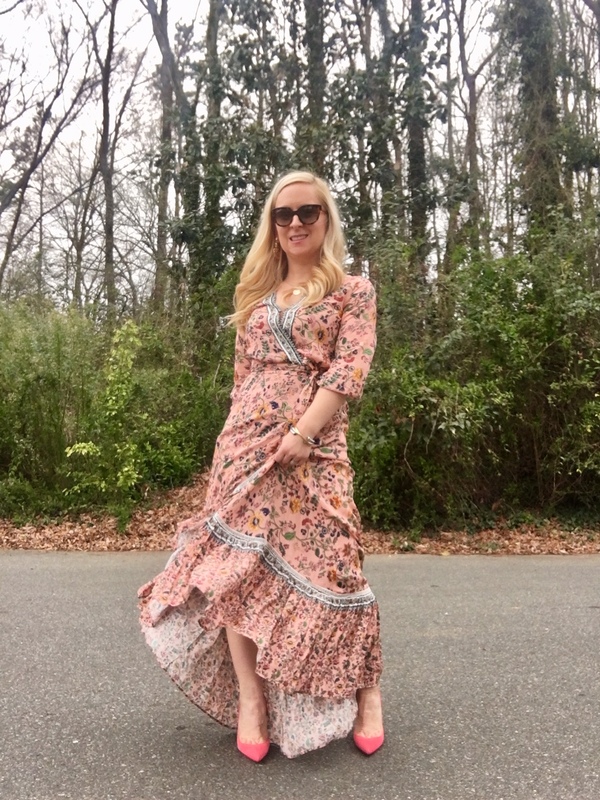 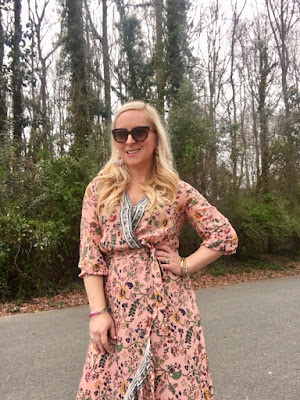 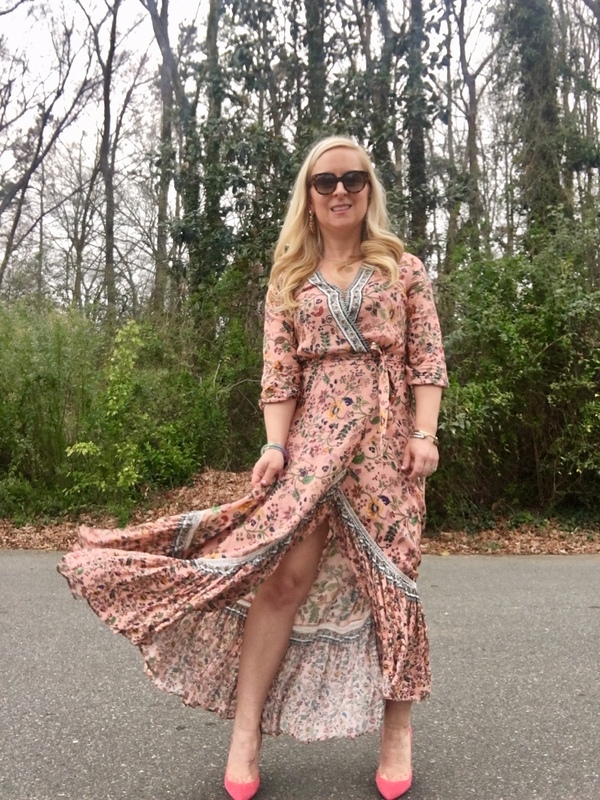 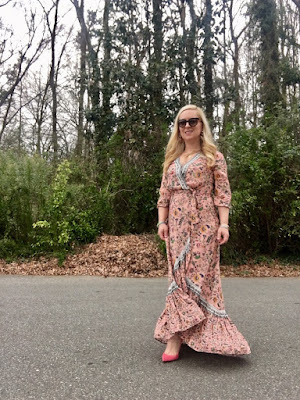 Even though they aren't groundbreaking for spring, they still are a fun and playful way to dress for the season in a very easy way.